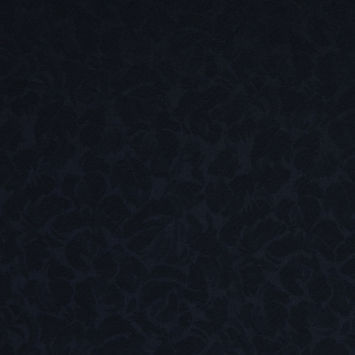 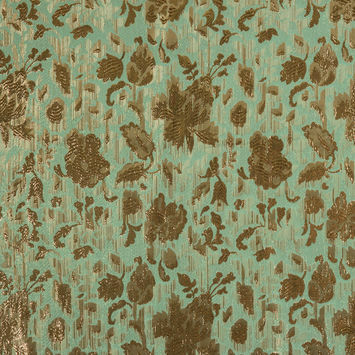 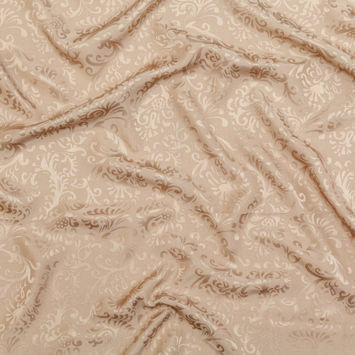 Silk Jacquard Fabric is distinguished by its diverse woven patterns. 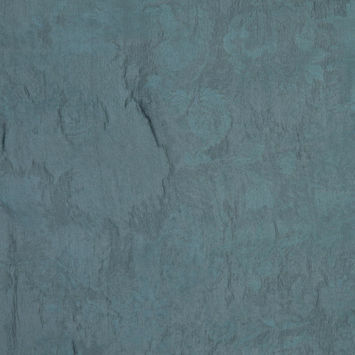 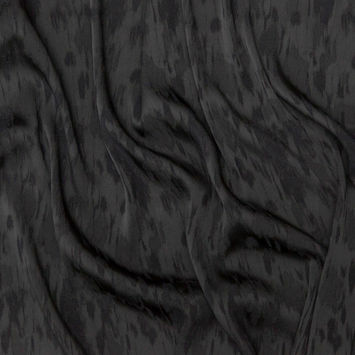 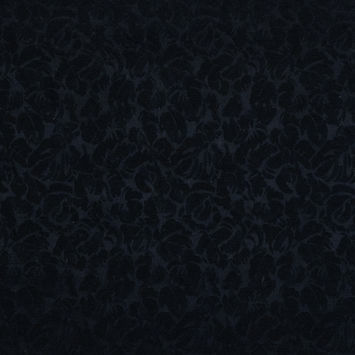 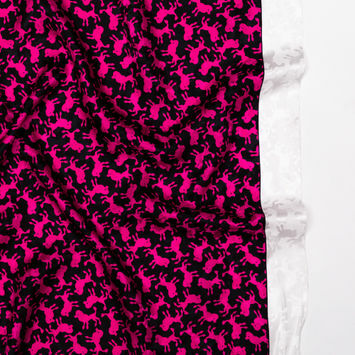  Woven of matte and reflective threads, Jacquard Fabric has a contrasting light and dark luster. 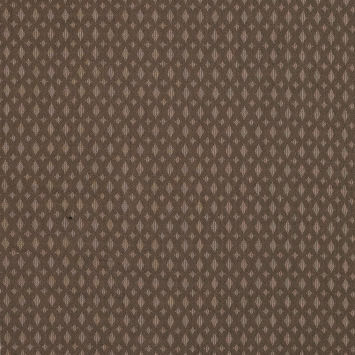 Jacquard differs from Brocade in Jacquards use of a monochrome weave. 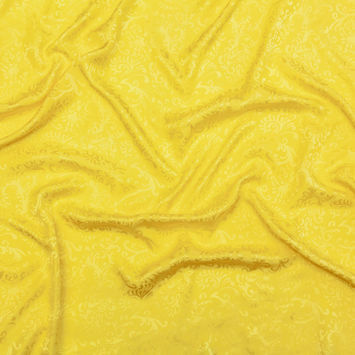 These are generally heavier weight and more densely woven. 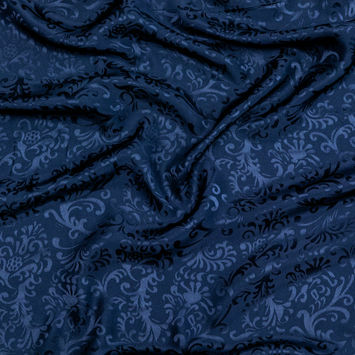 Jacquards are frequently woven with floral, paisley or geometric patterns.